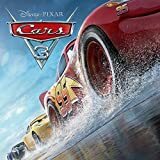 Accueil Produits Musiques Drive my car – Paroles de la chanson dans “Cars 3”. 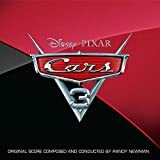 Drive my car – Paroles de la chanson dans “Cars 3”. Paroles : John Lennon et Paul McCartney. She said baby can’t you see. I wanna be famous a star of the screen. I told that girl that my prospects were good. And she said baby it’s understood. Working for peanuts is all very fine. Beep beep mm beep beep yeah. I told that girl I could start right away. And she said listen baby I got something to say. I got no car and it’s breaking my heart. But I’ve found a driver and that’s a start.